Here’s why you’re an “expert” who isn’t making money. 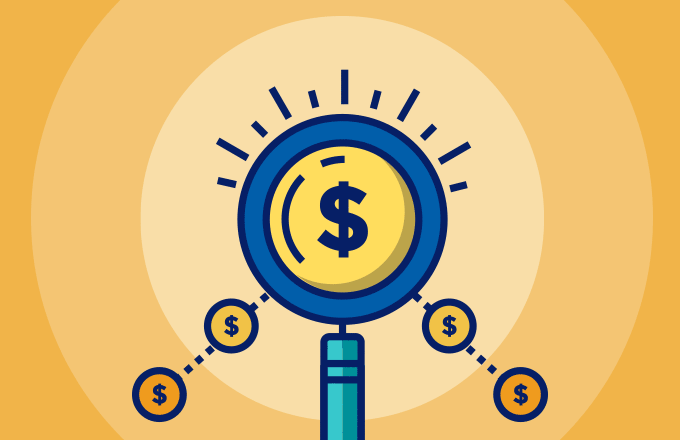 What if you are an expert and you still aren’t getting clients? There are people that have published books out there, they’ve gotten a lot of attention, their publicists got them on these big publications, but guess what? They’re still broke. I know they’re still broke cause broke experts actually exist. So it got me thinking, is the goal to become an expert? Or is the goal something different, because a lot of us would want to be the expert. We want to be recognized in the industry. And, and for those of you that do marketing, this is a lot of the language that you use. I’ve used it before. In fact, in my market, I still use it. Why? Because people think that that’s what they need. So the question is, do you really need to be an expert? Is that really the goal that you should pursue? Is that really something that you shouldn’t want to strive for? Listen, there are a lot of people that have the name recognition that are literally at the top of their industry that people go to for advice. And yet they still face financial challenges. And they still don’t have that consistency in their income and their business growth. What I’m trying to say here is that just being an expert alone doesn’t always make you the revenue. Being at the highest echelon of your industry isn’t a guarantee that you’ll have business success. It takes you actually connecting and relating to the people that you serve. So here’s the thing, right now there are people that are certified that have all these degrees. They have masters degrees and their doctorates and they do what I do, they’re just not relating to their people the way I do. So I have an advantage, right? I can think of two people that have a scientific approach to nutrition and healing the body. Oksana and Victoria are twins and they are amazing at what they do. Seriously Phenomenal. They’ve had some major breakthroughs for their clients and when we first started working together about a year and a half ago, people couldn’t relate to them because it was just such a distance from your basic knowledge. So in order for them to actually start making money they had to become more relatable, not necessarily become dumber, but they had to change their messaging approach. They didn’t give up their expertise. Perhaps you’re you smart and you’re on top of your game already, but if you’re not relating to your people, it doesn’t matter how much you know, how many certifications you have, how many degrees you have, or how much experience you have. Crazy thing is, that’s how people are entering their market, trying to be the expert, being at the top of their game, studying and getting certifications and knowing so much. 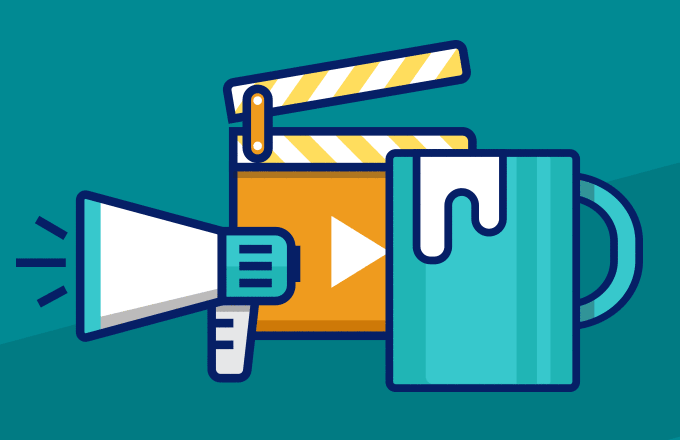 But if you’re not relating to your audience, if you’re not telling those stories that cause you to connect, if you’re not showing your vulnerabilities, then there’s a gap. If you don’t fill that gap, someone else will. And it doesn’t matter how much you know, people are not going to connect with your message. They’re not going to connect with you cause it’s not only about the knowledge or wisdom and experience you have. It’s about your way of packaging it up to making it inviting and welcoming to the people that you serve. If you’re not stepping into your ideal client’s shoes, there’s no way they’re going to relate. I can run circles around an expert because of my relatability. 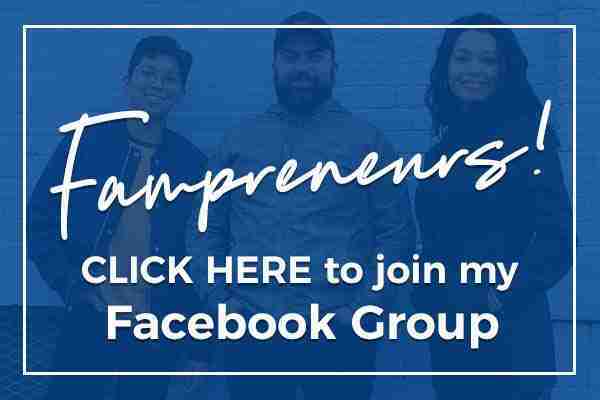 If you notice, I tell a lot of stories in my marketing, whether that’s email, whether that’s social or any Facebook lives in my Facebook group and on my site. I talk about 2007 and 2008 when we lost our home through foreclosure. I talk about our second business and how we had to get rid of it. I talk about all these vulnerabilities. Why? Because people want to know that they, they can relate to somebody. 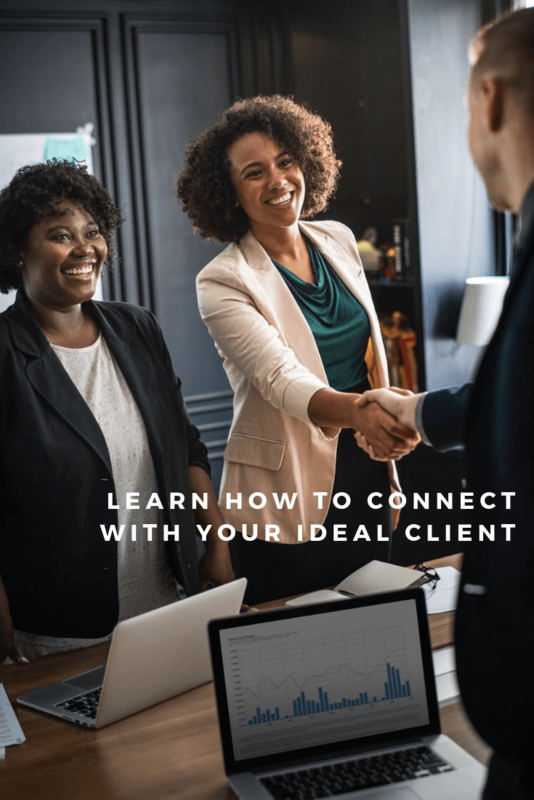 If you’re looking to really establish yourself in your market place, let go of the “expert” complex and start connecting to people. The best route to take is being relatable to your audience. I hope this helped you a little, especially when it comes to the human side of your business. If you have any questions leave a comment below! 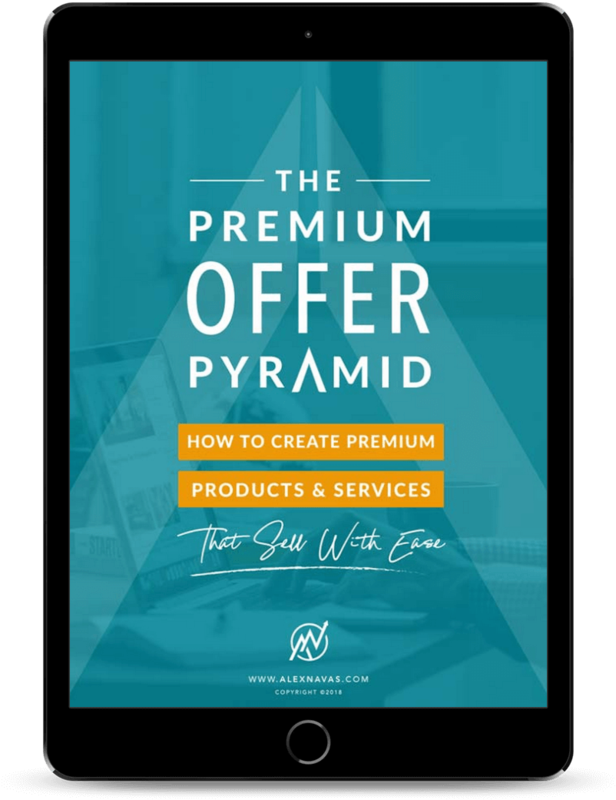 If you want more flexibility, more time, more leverage, more freedom in your expert business, Download my Premium Offer Pyramid. And if you have questions, make sure you comment here or DM me on Instagram @AlexNavasPro.